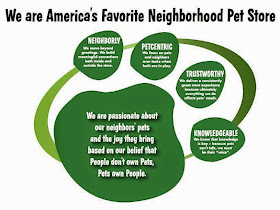 Pet Supplies Plus aims to be America's Favorite Neighborhood Pet Store every day, and it's great to hear from our neighbors that we're doing a good job at that. 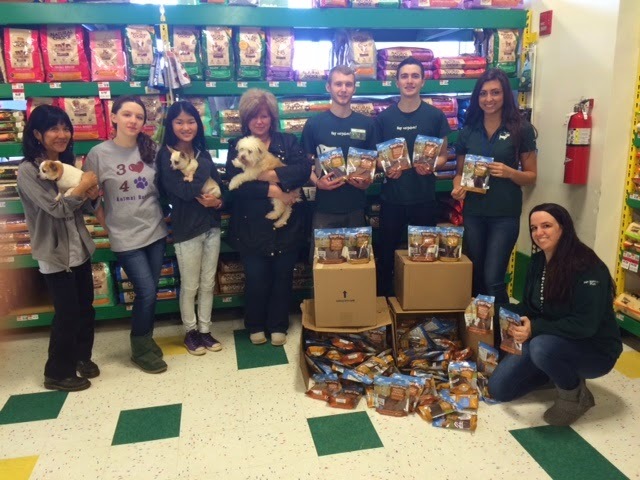 The Hazlet, New Jersey team goes above and beyond in their neighborly, pet-centric work with local rescue. "With the help of all the managers and staff, they offered our neighbors the opportunity to purchase, and then donate, over 350 Waggin’ Train Dog Treats, our item of the month. Our local rescue, 3 Hearts 4 Paws, were beyond happy when we presented them the boxes of treats." "We at 3 Hearts 4 Paws cannot thank this store and this team enough. From opening its doors to us every Sunday for our adoption events, to the many generous donations they have made through campaigns in the store and soliciting donations. Anyone can be a pet store...but not everyone does so much for the pet community as this group does. We are sincerely grateful!"